Had enough of the cheesesteak hype? Try the realest Philly sandwich of 'em all: the hoagie. 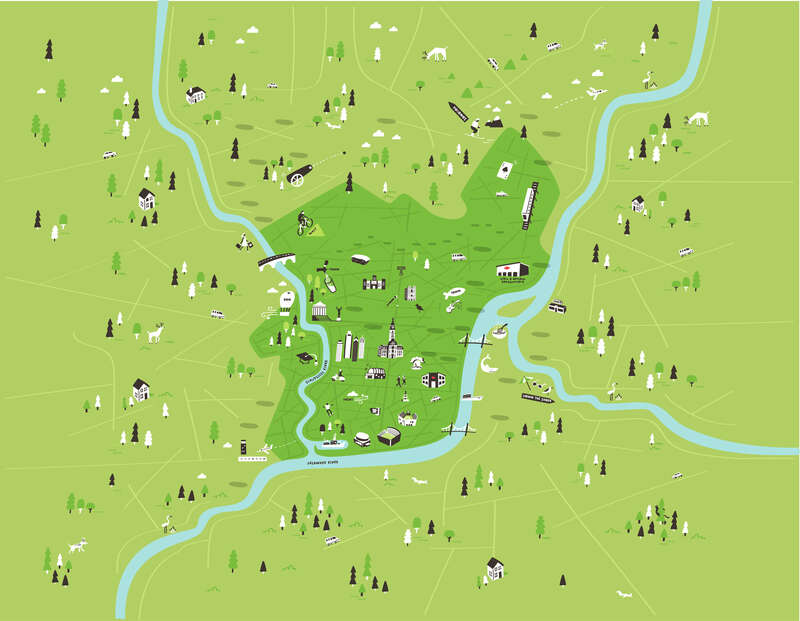 Hit up some Real Philly Delis and pick up some prizes along the way. Let's do this hoagie thing! Here in Philly, we know a thing or two about how to make an iconic sandwich. 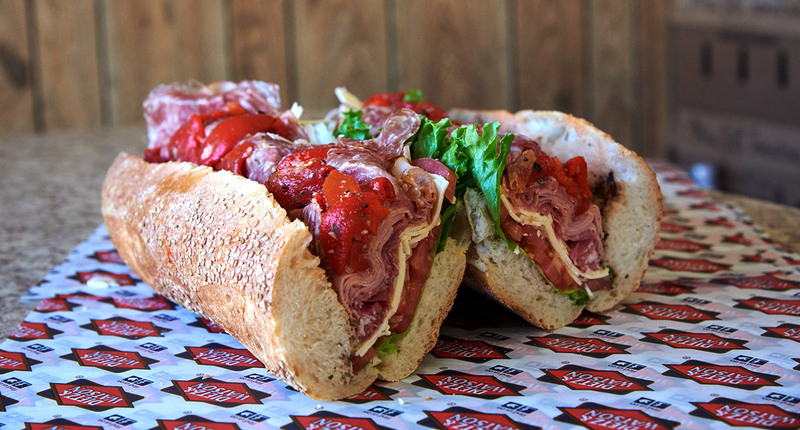 And while there’s plenty of hype surrounding the “other” local meat and cheese creation, nothing screams Philly like a real-deal hoagie. And it’s not just about using premium meats and cheeses and bread baked with love. It’s about knowing that when you walk into your neighborhood deli, you’re not just gonna be fed–you’re gonna be fed like family. See, family is what makes a deli a Real Philly Deli. It’s equal parts personality and provolone, grit and gabagool. And a darn good hoagie with a side of “how you doin’, hon?” So leave the cheesesteaks to the newbies. The hoagie is our meat and cheese masterpiece, perfected in all of our Real Philly Delis by deli pros who know what's up. So go find yours, and get a real taste of Philly. Visit Real Philly Delis and earn prizes along the way. The first hoagie you buy can enter you to win 2 tickets to a 2019 Eagles home game. Then, the more hoagies you eat, the more you get. Check out the prizes and learn how to enter here. 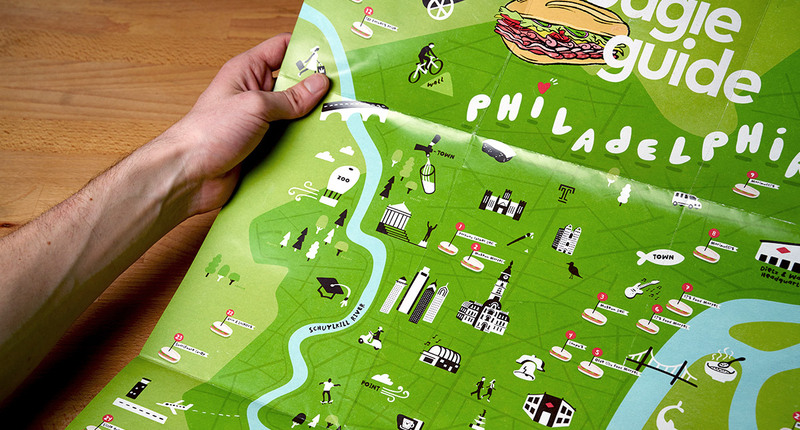 Our Hoagie Guide is the key to every real-deal Philly deli and delicious hoagie in town. Dig in here.